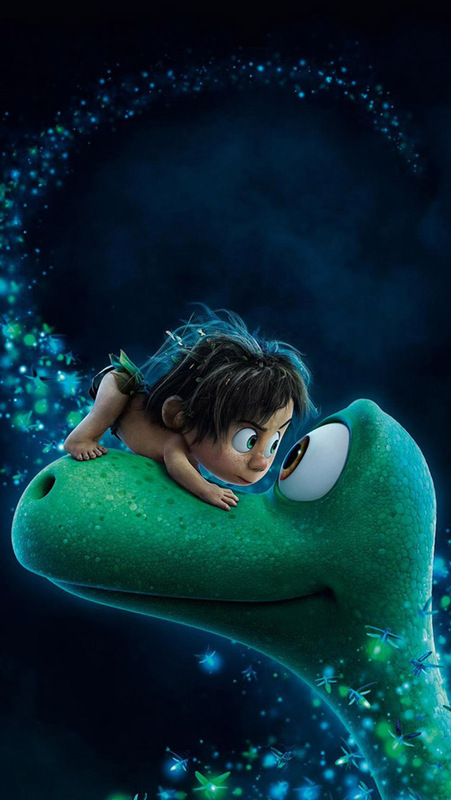 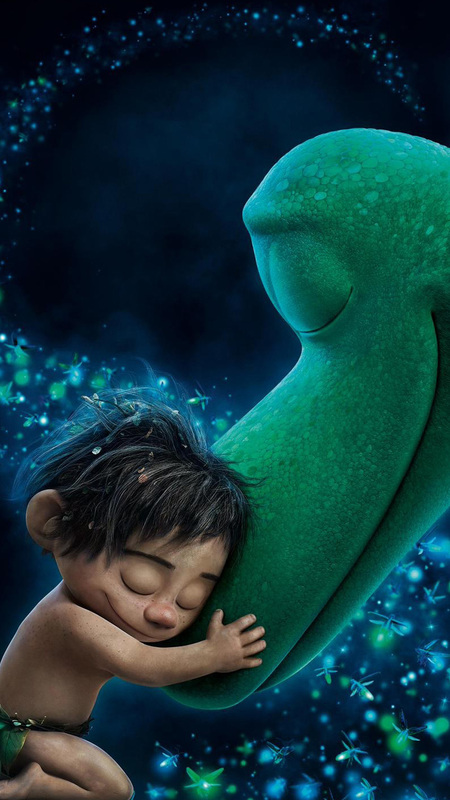 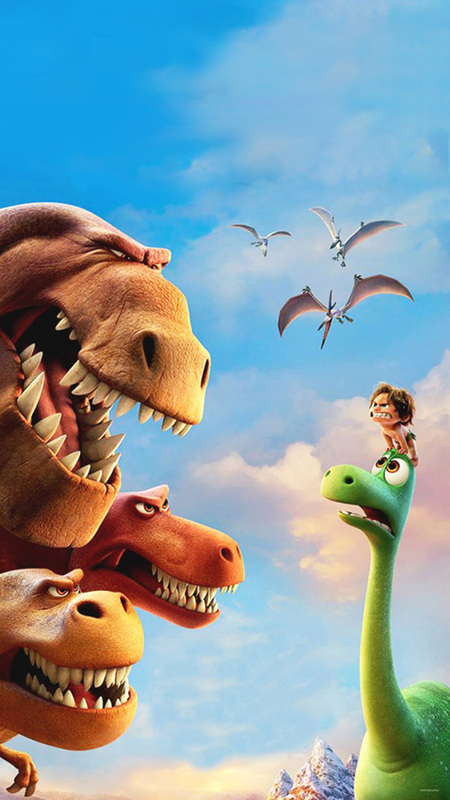 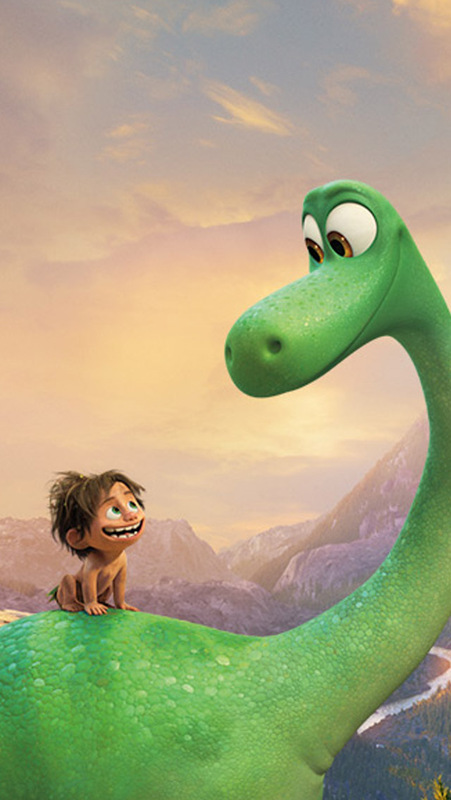 Pixar's The Good Dinosaur arrives in theaters later this month! To help you celebrate this tale of prehistoric proportions, we formatted digital wallpaper with Arlo and Spot for your mobile phones. Downloads available for Samsung Galaxy S5 & S6, and iPhone 5 and above here.